Gas - Heritage Fireplace Shop. Inc.
igniting the flame for every season. Today’s gas appliances are attractive, easy to install and a convenient way to heat your home. All are available with manual controls and remotes, wall thermostats, and most offer blowers to circulate the heat. Gas appliances have different energy efficiencies and benefits. Dependable.. During power outages or bad weather, you can count on gas power. Economical… Gas hearth appliances are efficient and virtually maintenance free. Clean… Natural gas is the cleanest of all fossil fuels. Convenient… With a flip of a switch your gas appliance lights instantly and warms quickly. 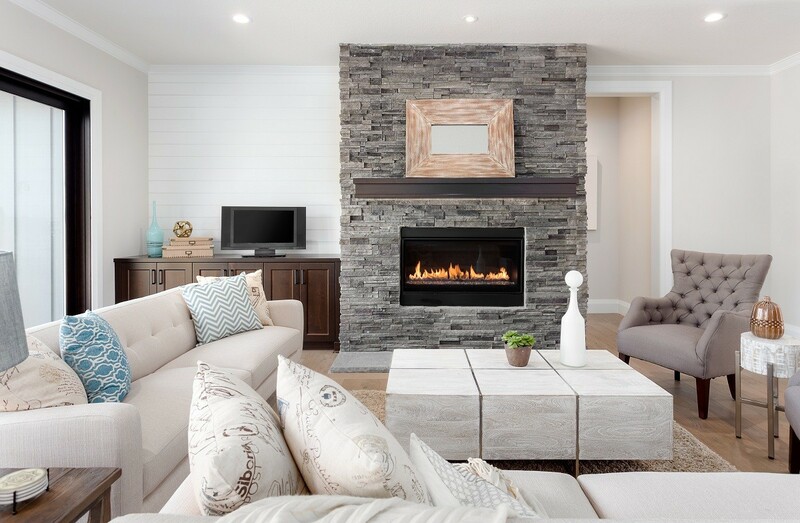 Easy to install… Many gas hearth appliances can be installed with minimal construction. 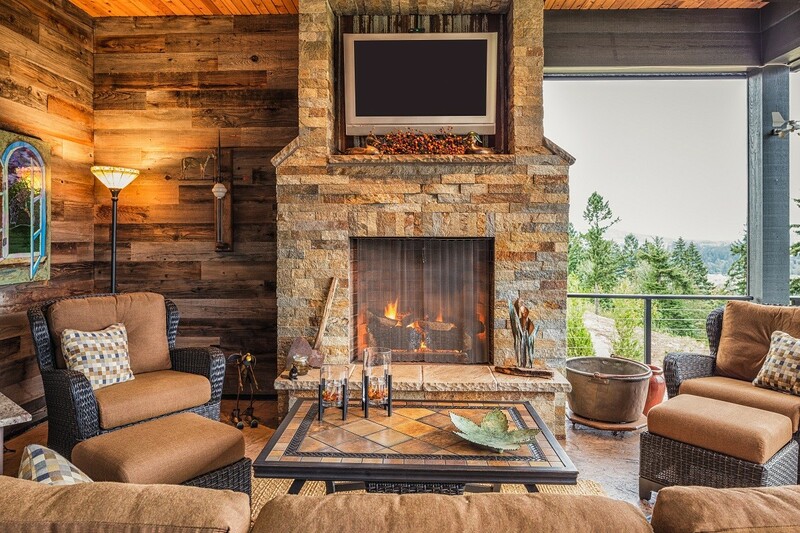 Gas stoves are easy to install in just about any location in your house or condo. A stove’s cast iron, soapstone or steel body and decorative trim help to project color and style into the room. 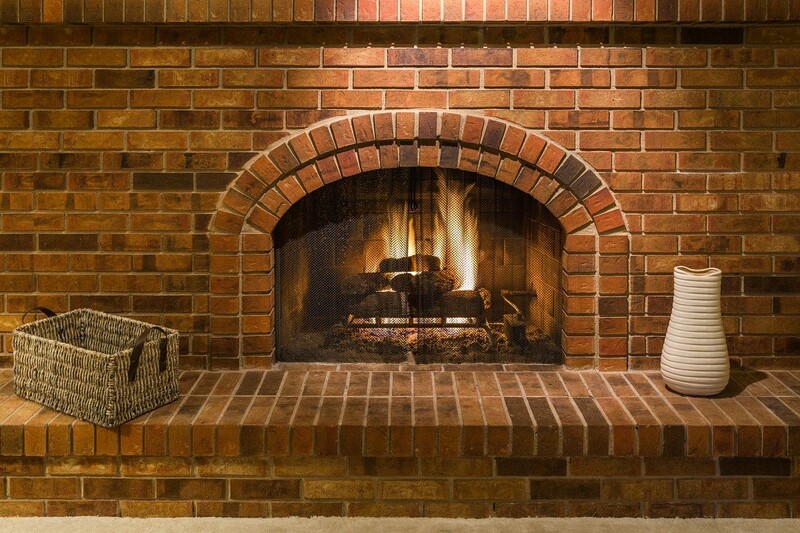 Made of cast iron or steel, gas fireplace inserts can be installed in an existing unused or inefficient fireplace. 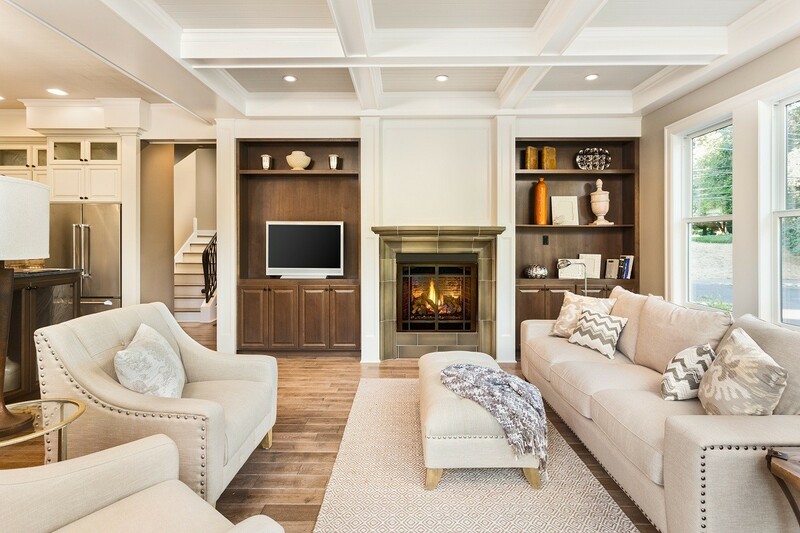 Gas fireplace inserts convert an existing masonry woodburning fireplace to an efficient gas fireplace with more air circulating capabilities. Most vent to the existing flue. 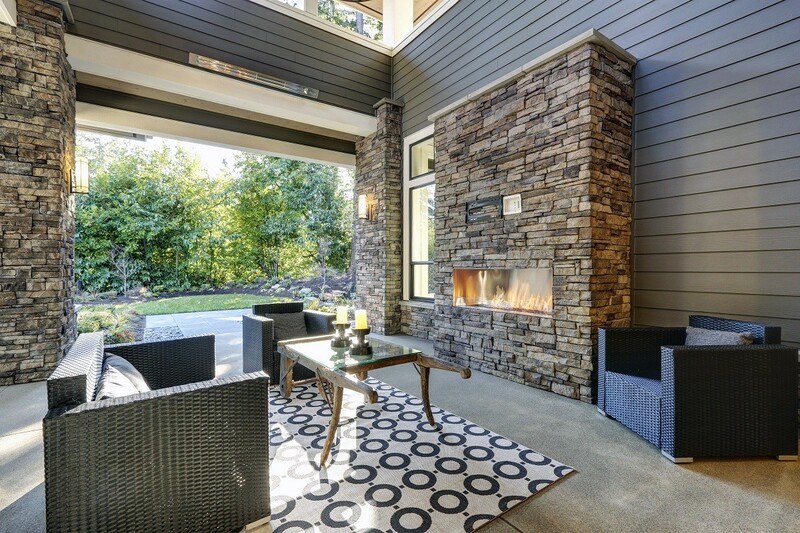 The insert’s glass doors allow the flames of the fire to be viewed while making the fire more efficient, often delivering more heat to the living space. Heritage Fireplace Shop. Inc. © 2019. All Rights Reserved.